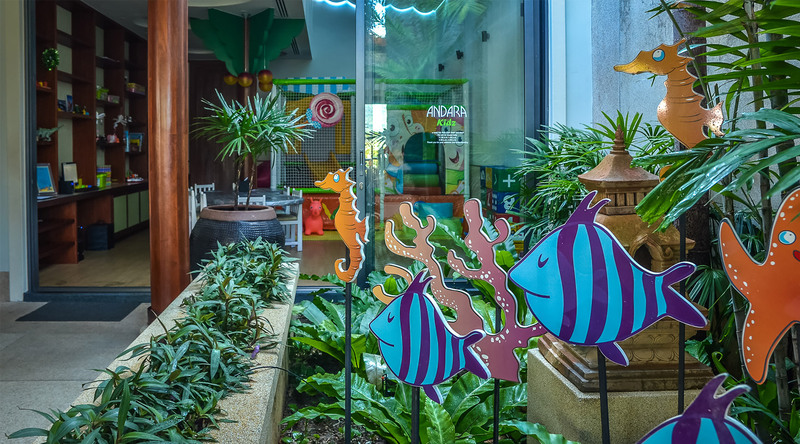 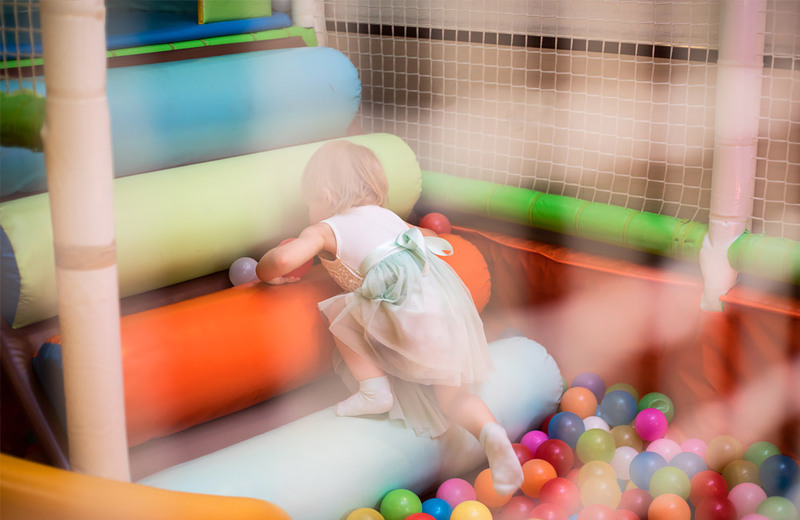 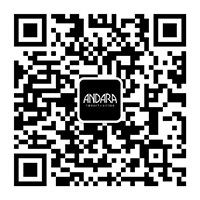 Parents are assured that their little ones will be engaged and suitably entertained with a plethora of activities all tailor-made to reflect the age groups and the fun Andara environment. 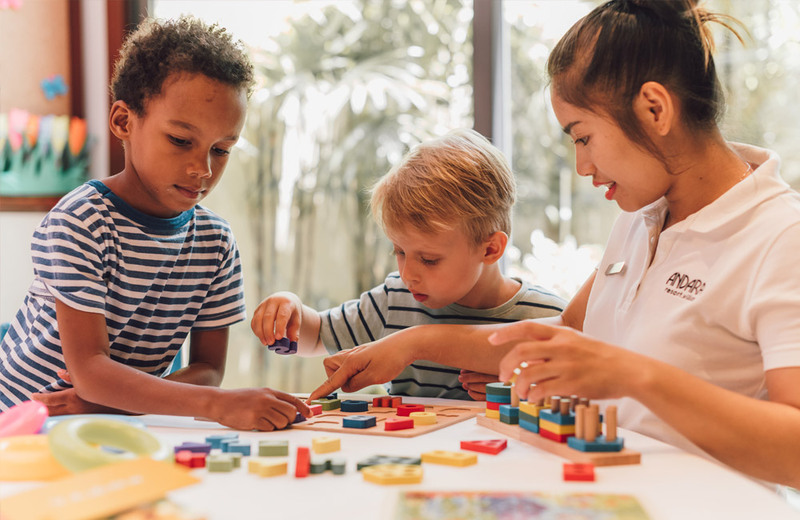 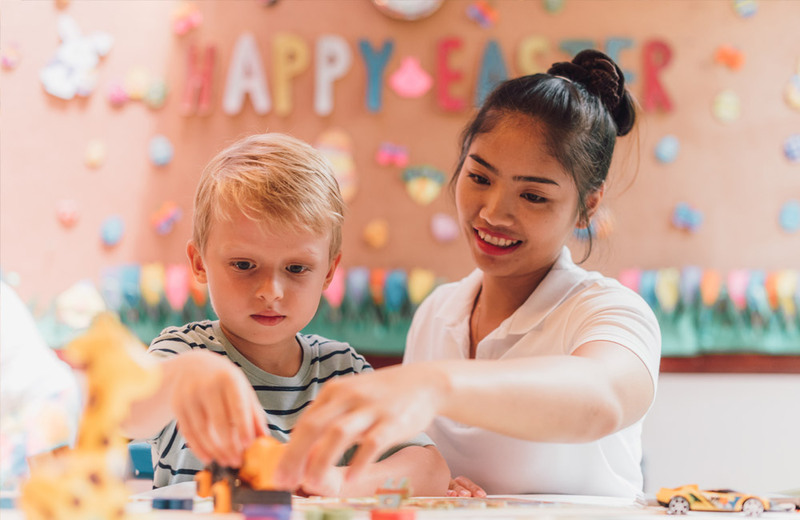 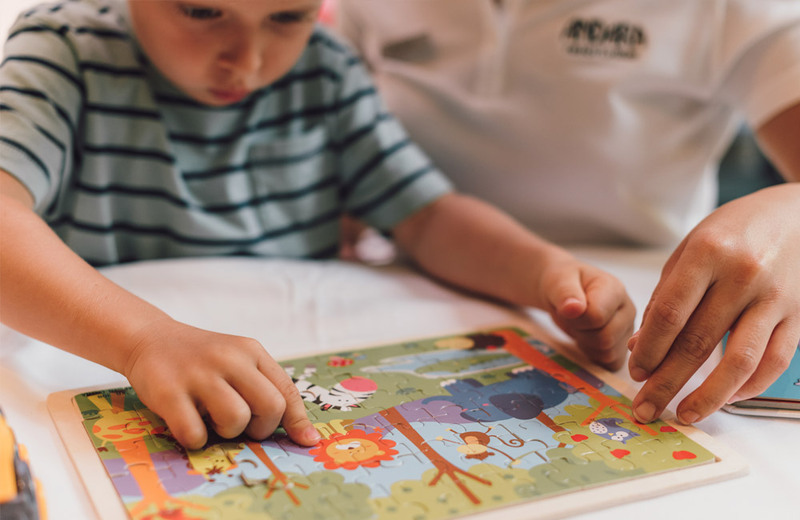 With plenty of storytelling, pizza making, arts and crafts, physical challenges and games, our professional and caring team will ensure your precious ones will have the time of their lives. 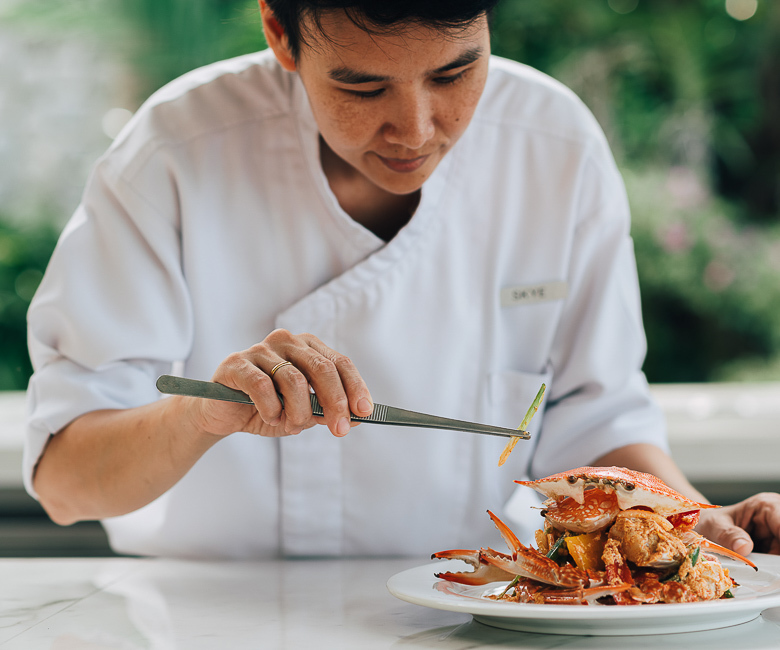 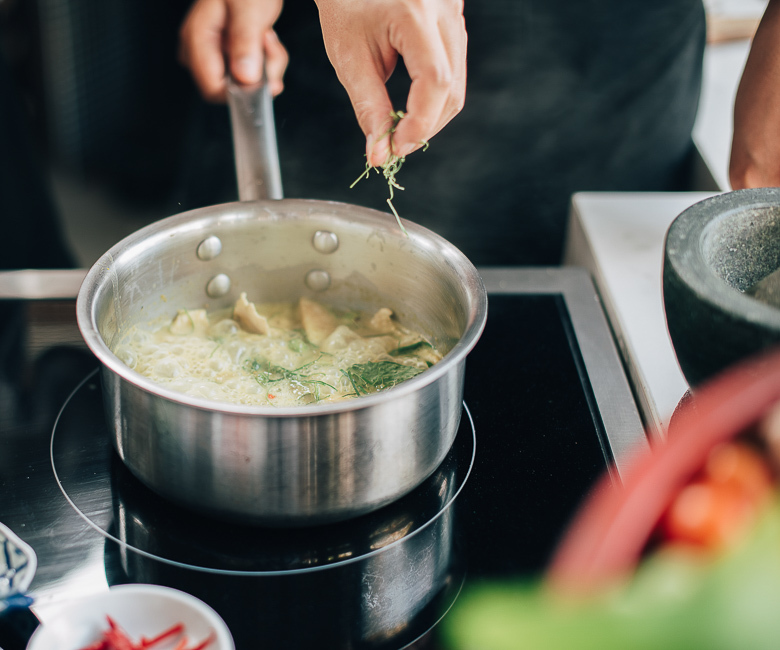 Allow us to create a magical moment that will surely leave a lasting memory for all by providing you with a private chef and butler service for a touch of decadence. 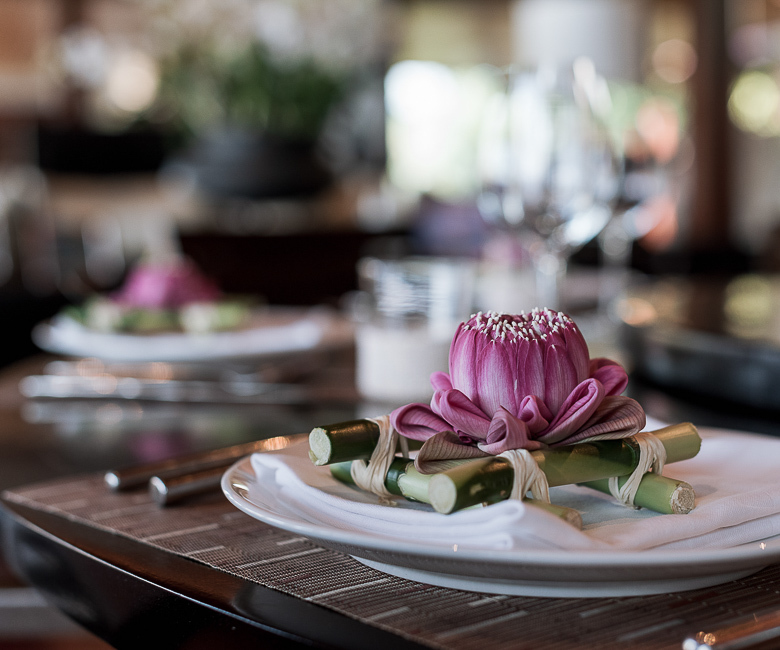 We will devise a customized dining experience whatever your occasion, from a romantic dinner for two, to an intimate lunch or a lively poolside barbeque. 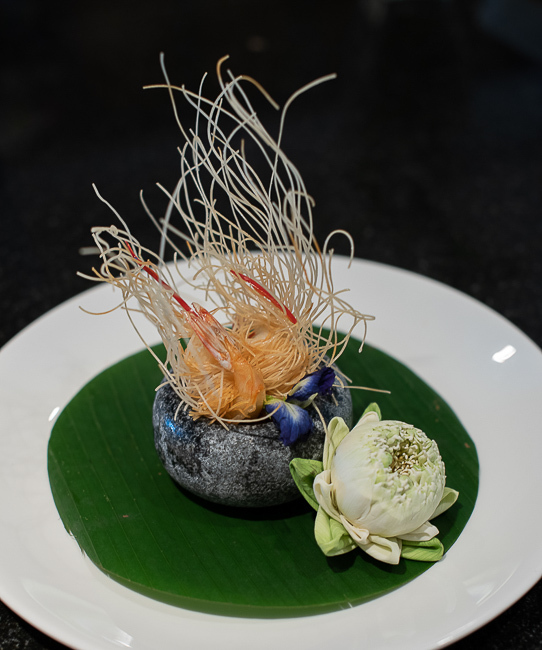 Create your own menu from Thai and Western selections at SILK Restaurant.